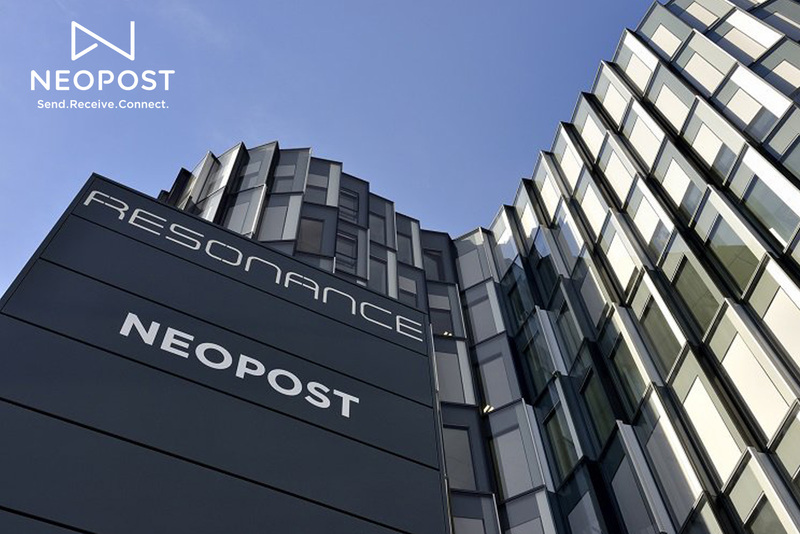 2Ship helps Neopost Canada manage their returns. 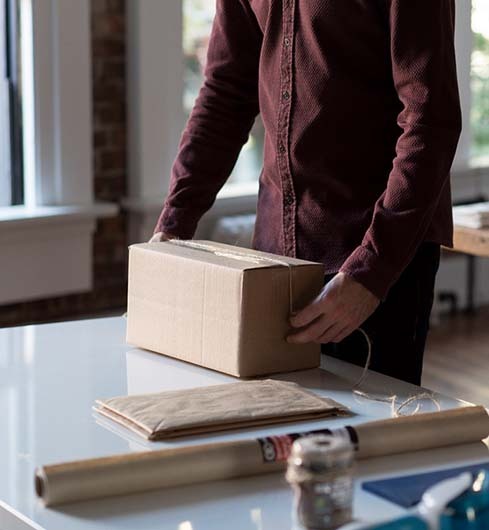 Our innovative solutions help guide and support organizations in how they send and receive communications and goods, helping them to better connect with their customers. Neopost was challenged with finding ways to manage returns without giving out their courier account numbers for customer returns. The other problem was having to content with courier rates that were inaccurate in the third-party software they were using for years. 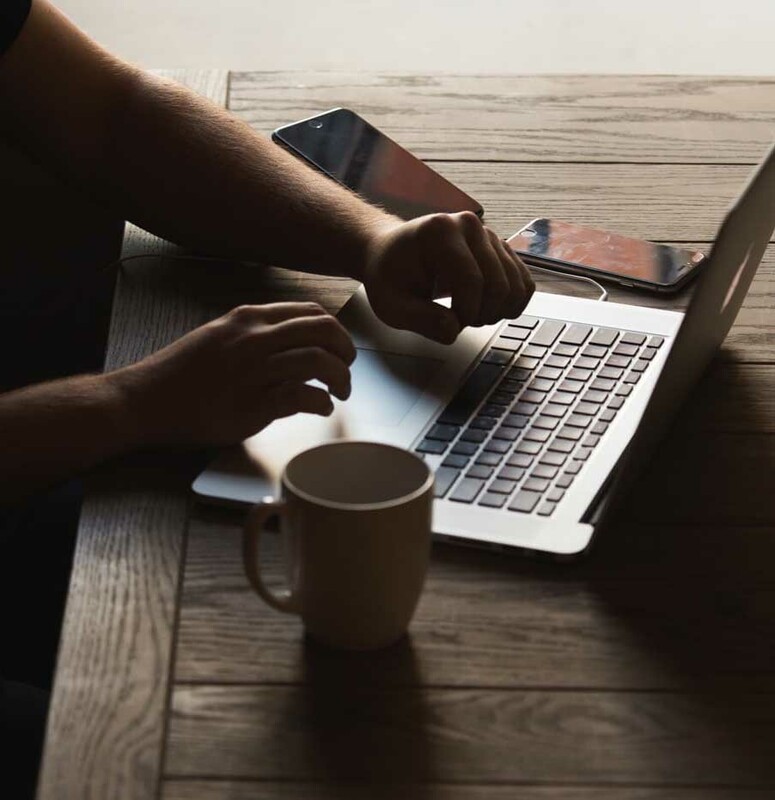 The rate updates were costly and very infrequent leading to discrepancies in the freight quotes provided and also making it more difficult to audit courier invoices. Neopost Canada now uses 2Ship to manage return shipments from all Neopost Dealers and Neopost Canada clients to control costs of returns. Neopost Canada has achieved a 10% savings on return shipping costs. There were no more costly courier rate uploads saving thousands more every year since 2Ship connects in real time with the courier websites. Lastly, the Neopost Distribution manager can now run a report in confidence and verify invoice accuracy from carriers and easily capture any discrepancies.